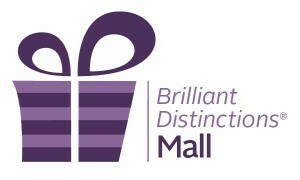 Once you are a member of the Brilliant Distinctions program, you can also shop to earn points. Click the mall link above to visit all of the amazing partner retailers. Sign up at www.aspirerewards.com Welcome to ASPIRE Galderma Rewards.